What is the Goddess VIP Experience? Most women by nature are loving caretakers of everyone in their lives. What I have learned from being a Mom, a Wife and a Business Woman, is you cannot give from an empty cup. This experience is an opportunity to give generously to yourself, so that you can continue to give to others from an overflowing cup. 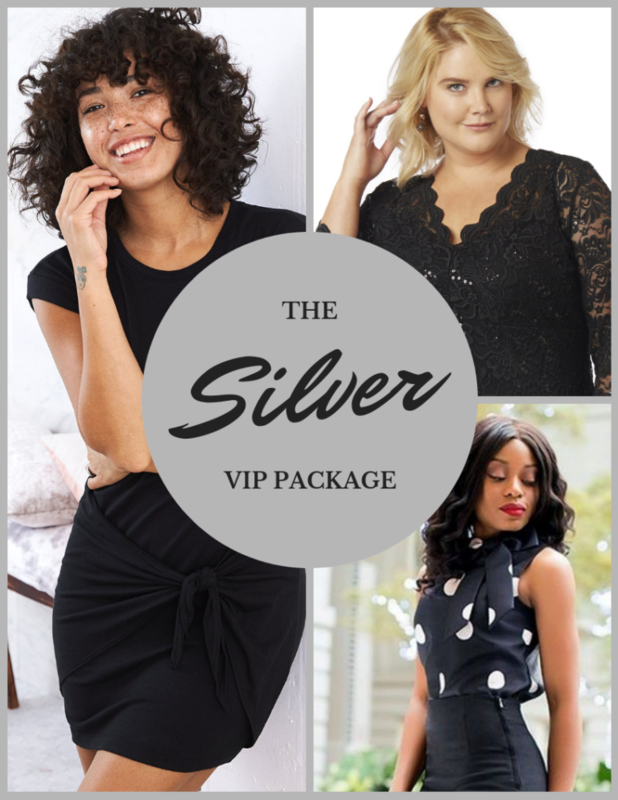 This one of kind experience of style, pampering, self-care, and luxury is for the woman who knows she deserving of pampering, inspiration and self love with your Personal Style Coach, Kara Allan. Self-Discovery – Have You Forgotten What an Amazing Goddess You Are and What Light You Bring to the World?